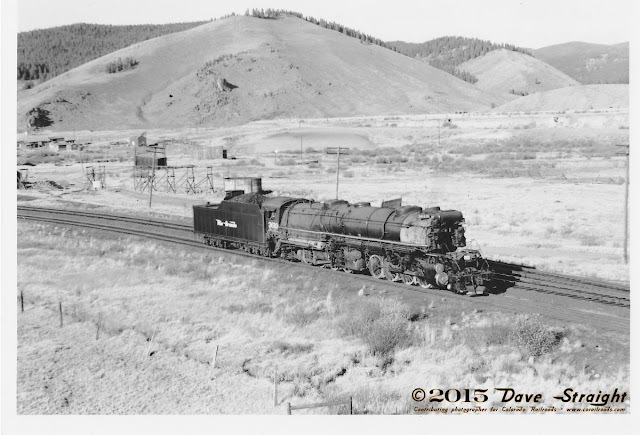 With winter comes a bit of a slowdown on the railroads of Colorado, and Colorado Railroads blog is no exception. 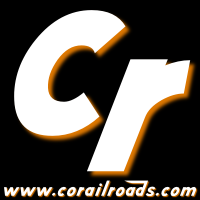 Because there’s not much news besides the Christmas trains, I'm going to do some more product reviews. You’ve already seen the Gunnison DVD offered. Now to the books! 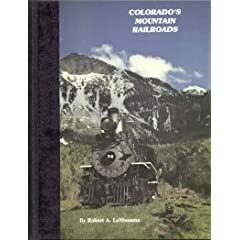 There is no shortage of books on Colorado railroads but if I had to pick books that would be the best to have in any railfan's collection, Colorado's Mountain Railroads by Robert A. LaMassena would be near the top of the list. Covering roughly 100 years of Colorado railroad history, this book is an exhaustive listing of any and all mountain roads laying a rail in the Centennial State. Colorado Yule Marble Co., along with the Crystal River railroads. Southern Colorado Power & Railway Co.
Stone Mountain Railroad & Quarry Co. I don’t think I’ve listed more than half the railroads covered. Some of them are simple interurbans and streetcar lines.  Yet all of them contributed in a real way to Colorado and her vast network of high iron. This is one of the best books on Colorado railroads, period.